​Growing and sourcing local and organic food is a passion for Jana, so she is intimately involved in many local food groups in town, including the Great Basin Community Food Coop and Sustainable Nevada. 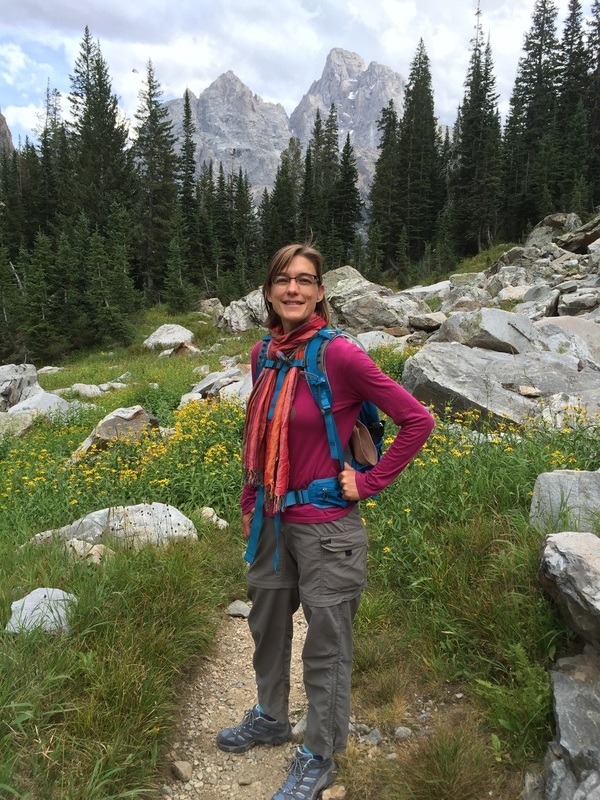 As an advocate for ecological landscape design and sustainable community living, she serve on the board of the northern Nevada Chapter of the Society of Landscape Architecture and the City of Reno's Ward 1 Neighborhood Advisory Board. 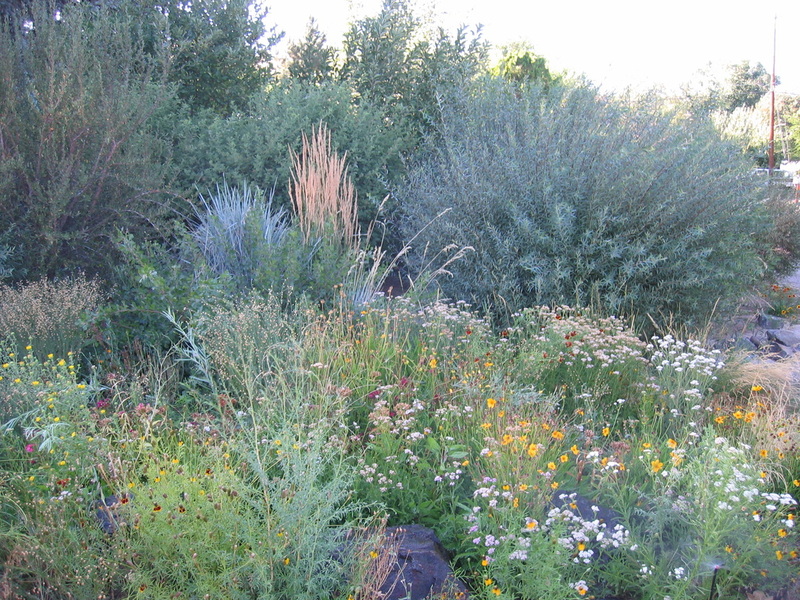 Her goal is to turn Truckee Meadows verdant one garden at a time.